A growing share of aid budgets are being allocated to the hosting of refugees as Europe’s migrant crisis shows no sign of slowing down, according to the 2016 Data Report by ONE, a development aid NGO, published on Monday (19 September). Europe is still the world’s leading provider of official development assistance (ODA). 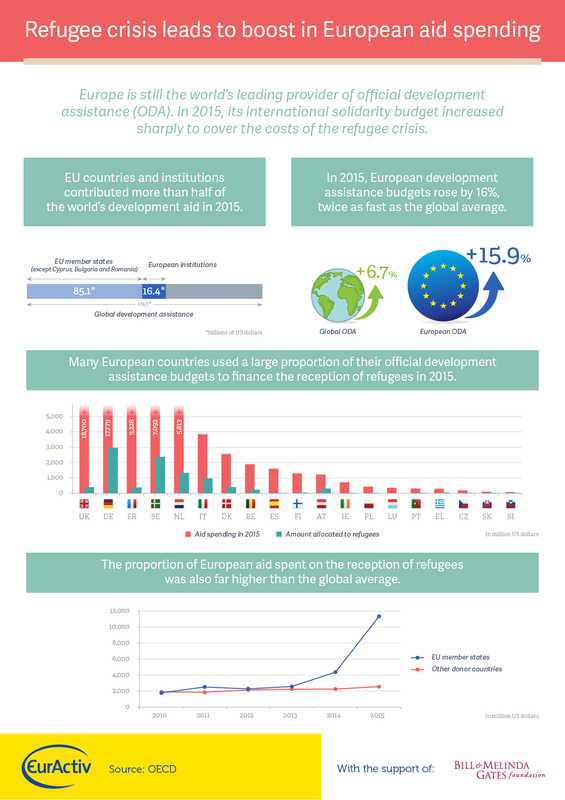 In 2015, its international solidarity budget increased sharply to cover the costs of the refugee crisis. In 2015, the world’s main donor countries provided $131 billion of official development assistance (ODA), a 7% increase on 2014. But after deducting the $12bn these countries spent hosting refugees, the increase comes to a less impressive 1.8%. The refugee crisis has caused the development assistance budgets of seven European countries (Greece, Sweden, Germany, Austria, the Netherlands, Slovakia and Slovenia) to increase by more than 20%. In Italy, Greece and Sweden, the countries most affected by the refugee crisis, the cost of hosting refugees represents up to half of all bilateral aid. “As the refugee crisis continues in 2016, the amount of aid spent on refugees in aid-giving countries is likely to rise,” the report added. France has ring-fenced ODA in its latest budget. In 2016, the French government also promised a 23% increase to its ODA budget, in order to cover the cost of hosting refugees without cutting aid elsewhere. The overall budget will also see a slight increase, thanks to the Financial Transaction Tax (FTT). 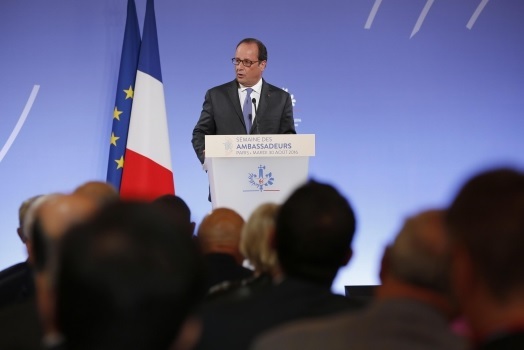 François Hollande has announced an increase to France’s official development assistance budget for 2017, putting an end to several consecutive years of funding cuts. EURACTIV France reports. France is due to present the broad lines of its 2016 budget soon, but ONE fears that President François Hollande’s promised increase of $4bn by 2020 will be impossible to fulfill. “We are within our rights to question how the president will keep his promise of increasing the budget […] at that speed,” said Friederike Röder, the director of ONE France. In 2015, after four consecutive years of cuts, France increased its official development assistance by 1.5% to €8.19bn. 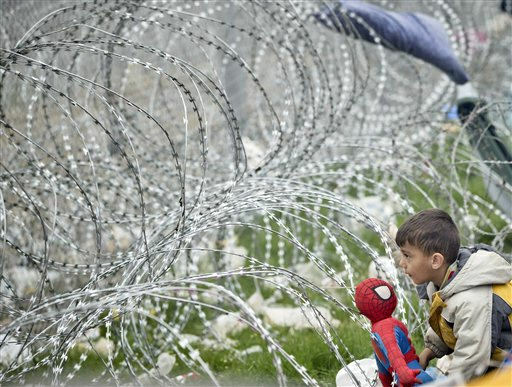 A report published on Tuesday (24 November) by CONCORD, the European NGO confederation for relief and development, documents an emerging trend amongst member states to divert aid budgets from sustainable development to domestic costs associated with hosting refugees and asylum seekers. The NGO also examined the distribution of French aid. While the report highlights some good news, like the realignment of a certain amount of aid for the least advanced countries (up by 11.6% in 2015), it criticised the allocation of a portion of French ODA to the hosting of refugees. 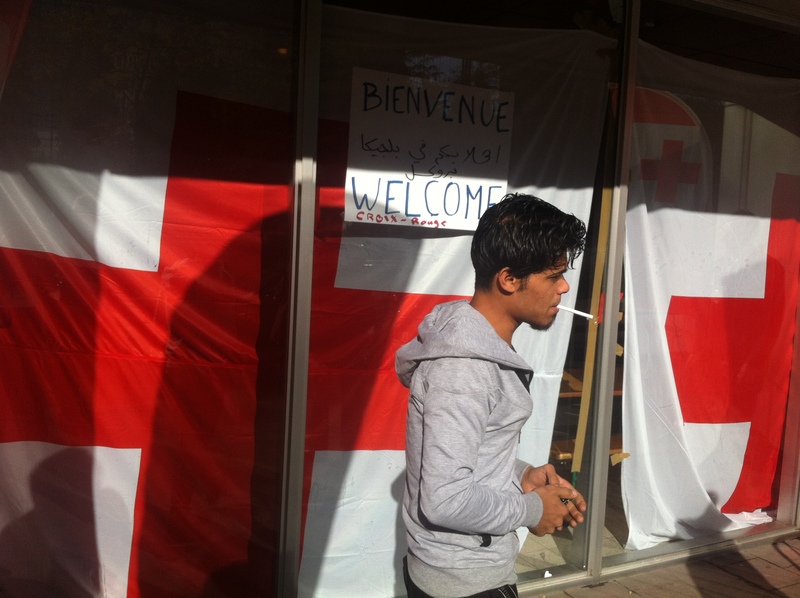 In 2014, France spent more of its ODA on hosting refugees than on humanitarian operations in developing countries, according to the report. 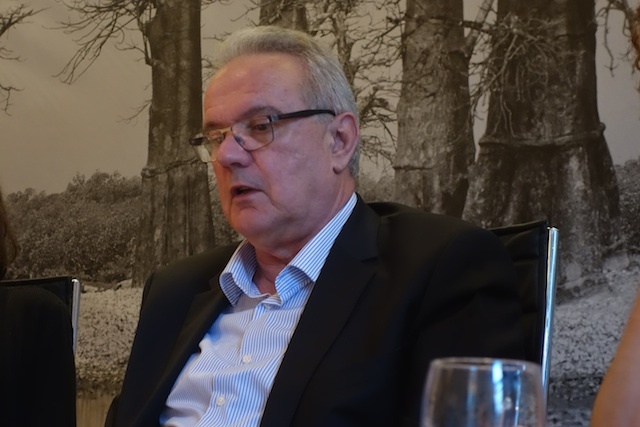 “France’s priorities are coherent on paper: the priority countries for French ODA are among the poorest and most fragile in the world. But this development aid policy will always be inefficient if it is not accompanied by adequate financial commitments,” said Röder. The rules concerning the recording of Public Development Aid are set by the Development Assistance Committee (DAC) of the OECD. This international forum of the 29 largest providers of aid decides which countries are eligible for development aid and what kind of spending constitutes international aid.